In this episode of DanceCast, Silva interviews Connie Vandarakis, a master DanceAbility teacher in Philadelphia. 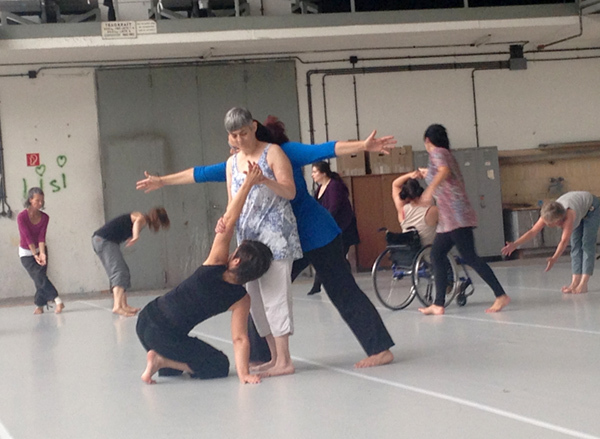 Connie shares her unusual entrance to dance, her experience in academia, how chronic hip pain and a hip replacement led her to DanceAbility, and why she deeply believes in the curriculum of DanceAbility. Her drive to serve in the arts felt answered by DanceAbility’s democratic approach. She describes how the use of improvisation calls for everyone to be responsible in the moment, both in and out of the dance studio. Connie Vandarakis is a master DanceAbility teacher who currently serves on the executive board and works on special projects with DanceAbility International. 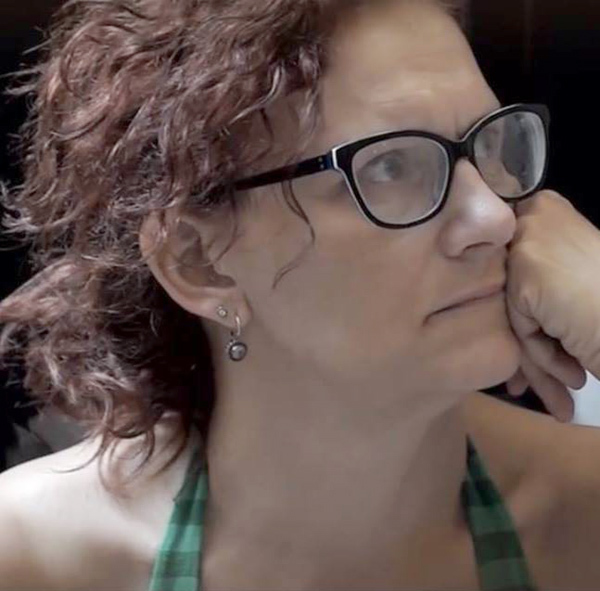 She has assisted founder Alito Alessi in two teacher certification courses in Vienna at ImPulsTanz in 2014 and 2018. She has served at the University of the Arts for 30 years in several roles including associate dean in the division of Liberal Arts, Title IX coordinator, dance education coordinator, and assistant professor in the school of Dance. Connie’s academic degrees include a BS in Exercise Leadership from Northern Illinois University (1985), an MA in Dance Theater Practice from LIPA at John Moores University in Liverpool (2011), and graduate work at Temple University and is ABD EdD (1985- 1991). Connie was a recipient of the Teachers for Africa program and spent 10 months teaching in The Gambia in West Africa in 1993-1994. She has presented papers, taught and performed in England, India, Ireland, Malta, Austria, Germany, Mexico, The Gambia, and all over the US. Connie’s passion lies in leadership for inclusive dance and movement in administrating, creating teams, mentoring and partnering artists and educators all over the globe.